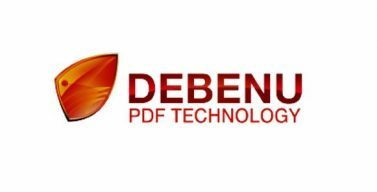 Debenu now is a part of Foxit Software. Foxit is a leading software provider of fast, affordable and secure PDF solutions. Businesses and consumers increase productivity by using Foxit’s cost effective products to securely work with PDF documents and forms. Foxit is the #1 pre-installed PDF software, shipped on one-third of all new Windows PCs, including those from HP®, Acer, and ASUS®.